Lightweight, durable, plastic mailer envelope. 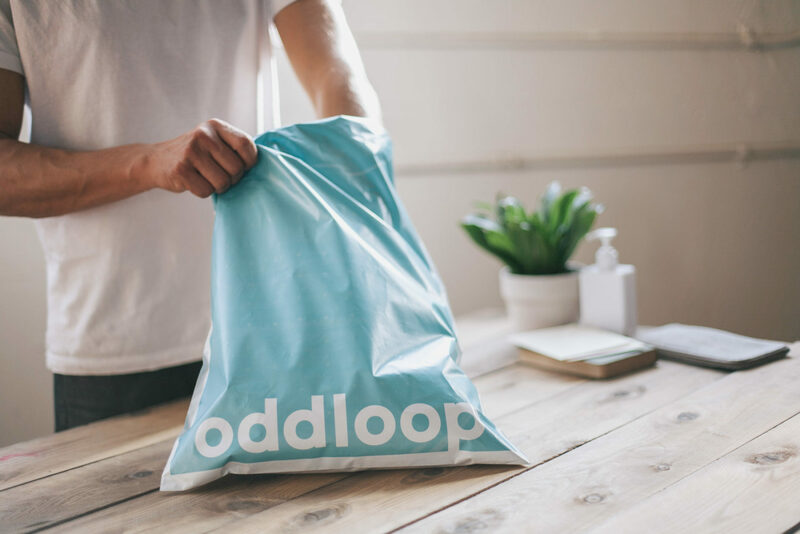 Poly mailers are a go-to for shipping soft goods or even products inside boxes. They ship lightweight so you save on postage, and since they are thin, they save space in storage. Get them printed with a matte or glossy finish. Sealed with a peel-and-seal flap. A flexible film used to make things like plastic bags, bubble wrap, and poly mailers. A relief printing process that uses an engraved metal cylinder to transfer the image by rolling it through an ink fountain and leaving an impression on the printing surface.